USPS is an organization based in the United States. It provides many efficient services to the people residing in the U.S. One of the services that USPS offers is USPS Mail forwarding. Before moving to describe the process of update or stop USPS mail forwarding, let us first understand what the mail forwarding service by USPS is. When a person plans to shift to a new place, then that person can inform the USPS to forward his mail items to his new address. Whenever a person changes his address, it becomes his duty to inform all the concerned people and service providers about his new address. Likewise, he must inform USPS about his new address as well because and if he doesn’t, then USPS will keep sending his mails to his old address which he will not receive. How to Update or Stop USPS Mail Forwarding? You can both update and stop your mail forwarding. You would have submitted a form regarding the change of address to forward your mail. First, we will talk about how to stop or update the USPS Mail Forwarding. The site will redirect you to a new page. As you find this link, click on it. Enter the 16-digit confirmation code in the first blank field as you fill the Change of Address Form. If you had raised the request for change of address online, then you will find the confirmation code in your email inbox. 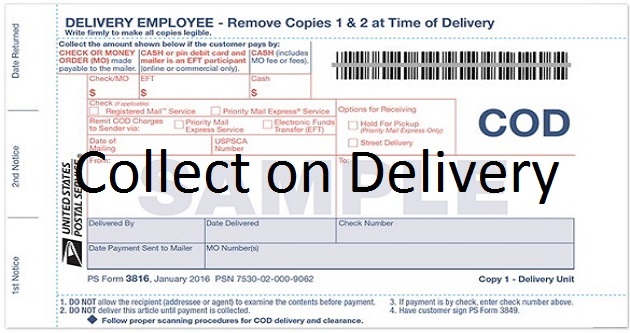 If you had raised the request for change of address by going to the post office, then you will find your confirmation code in your documents which you would have got at your new address. To update or stop USPS mail forwarding, enter your New ZIP Code in the second given option. The screen will display all your information on the screen. You can now cancel or change of address order as you want. There are many options which are editable. You can add a new email address. You can also get a mail forwarding reminder of the expiration dates. You can change your temporary move to a permanent move. You can also change your phone number. Changing your family move into the individual move is also possible here. But you must know that vice versa is not possible because it will not allow you to change individual move to family move. This was the list of the changes you can make and these steps would help you update change of address request. Another thing that we must tell you is that, if you wish to change the information which the page does not allow you to edit, then you are required to stop the change of address order. Next, you will have to file a new change of address order. Also, if the information you want to edit is unavailable, then also you need to cancel this order and file a new order. This link will not permit you to change more than two information in one single day. If you try to do so, the error message will be displayed on your screen, “You have exceeded the number of changes that you can make on the same day. Please try again in 48 hours.” But If you only want to stop your change of address order, then you can do so even if you have exceeded the limit. The customers also ask, what if they lose their confirmation code? Those customers will have to go to their nearest post office and request them to stop the mail forwarding order or update the information for you. This is the way to cancel and update the USPS mail forwarding. You can quickly do this by going online. But if you do not have the confirmation code, then you will have to go the local post office. The concerned person at the post office might ask you some necessary questions, and then they will update or stop your address change order as you want.